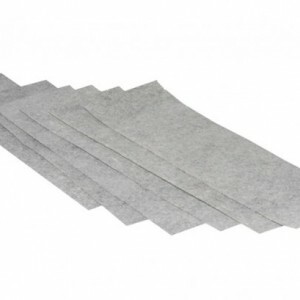 SMELLRID Carbon Medical Odor Absorbent Pads: 6 (4"x16") Summary SmellRid™ Carbon Medical Odor Absorbent Pads are made of a non-woven material that can be trimmed to fit. The 4"x4" pads come with double-sided tape for ease of use. The larger 4"x16" and 16"x16" pads are perfect for absorbing odors from clothing, bedding, and furniture. Popping a small pad into a nightgown or pajama pocket is an example of one discreet and effective use. Features & Benefits • Eliminate medical odors with activated charcoal pads • 3 Convenient sizes: 4"x4", 4"x16", 16"x16" (not sterile) • All-Natural deodorizing ingredients — Chemical-free & safe • Essential for sick room, hospice, nursing home, hospital • Creates a more healthful, positive atmosphere SmellRid™ Carbon Medical Odor Absorbent Pads SmellRid™ Carbon Medical Odor Absorbent Pads are infused with a proprietary activated charcoal designed to eliminate offensive medical odors. 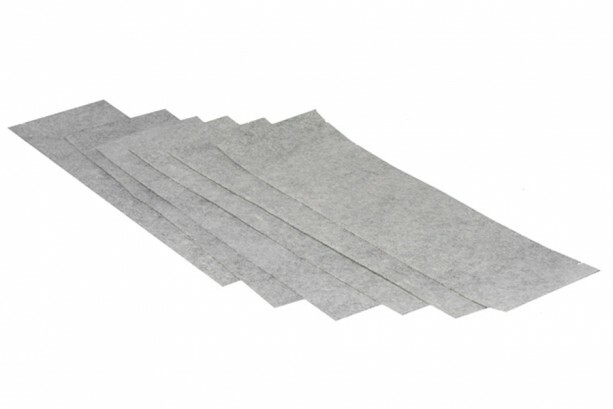 When applied to patient garments or objects, each medical odor absorbent pad functions as a dry-surface deodorizer, absorbing and neutralizing odors at the molecular level. 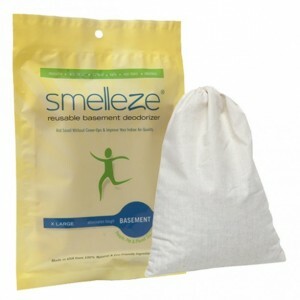 Offering effective, long-lasting control of medical and medicinal-related odors, SmellRid™ Carbon Odor Absorbent Pads are a non-toxic, safe, and easy to use odor care solution. They can provide odor relief to the patient while freshening sick or elderly rooms, hospital and clinic operational areas, as well as hospice and cancer centers or ambulance interiors. Reliable Relief of Medical Odors Relief from odors caused by medications, extended bed rest, illness, infection or other related causes can be a positive benefit to those suffering, as well as their caretakers. SmellRid™ Carbon Medical Odor Absorbent Pads, using nature's most powerful odor-destroying agent, activated charcoal, absorbs odors at the molecular level, stopping offensive medical smells at their source. Conveniently Sized, Easy-to-Use & All-Natural Offered in three convenient sizes, the 4"x4" 12-pack, the 4"x16" 6 pack, and the 16"x16" sheet, SmellRid™ Carbon Medical Odor Absorbent Pads are designed to be applied to patientspatient’s garments or object s. Though non-toxic, non-reactive, and safe, the pads are not sterile and not meant to be applied directly to a wound or skin. Once a pad is saturated with odor, it should be properly discarded. 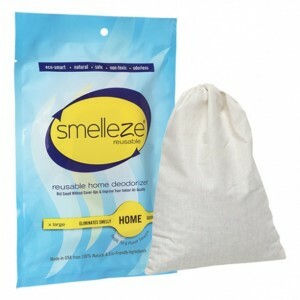 SmellRid™ Carbon Medical Odor Absorbent Pads are made of a non-woven material that can be trimmed to fit. The 4"x4" pads come with double-sided tape for ease of use. The larger 4"x16" and 16"x16" pads are perfect for absorbing odors from clothing, bedding, and furniture. Popping a small pad into a nightgown or pajama pocket is an example of one discreet and effective use.